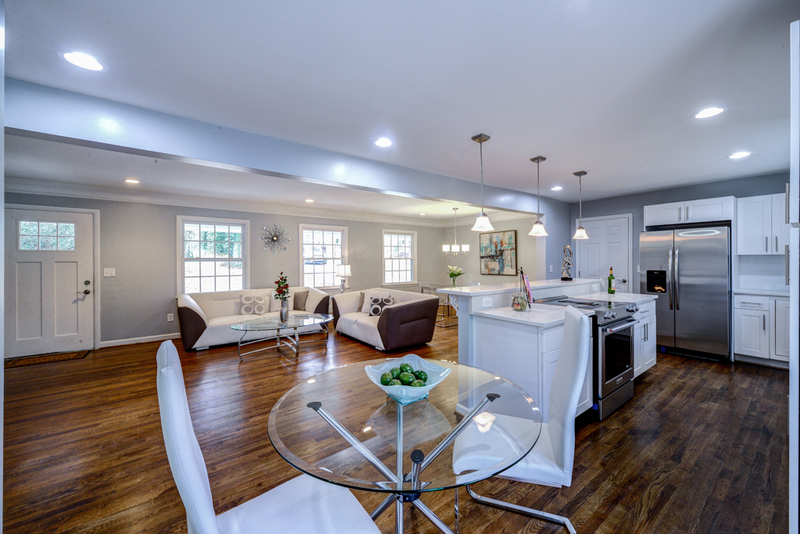 Here at HR Staging and Design, we have a full spectrum of home staging in Marietta. We have a huge variety of services to choose from that tailors your home staging needs. Our goal here it to satisfy our clients so that they sell their home faster than the competition. We do it in a way that helps buyers visualize their future home. When you hire us at HR Staging and Design, you can be sure that we are a diverse team that is talented in all your needs for home staging in Marietta. Our team of talents is a sought out home staging company in Marietta. We know what appeals a home buyer with design and marketing in mind. It's all in the way of creating an appealing home by curating decors and furniture with a strategic approach. When potential buyers walk into your home, it is our goal to bring a "wow" factor into account. We understand that it will bring more offers to the table. Homeowners who use home staging in Marietta knows that they have a winning advantage that can beat the competition. Because of our flawless service and impeccable execution, we are proud to turn any property into a dream home. Even you might end up staying in your property! 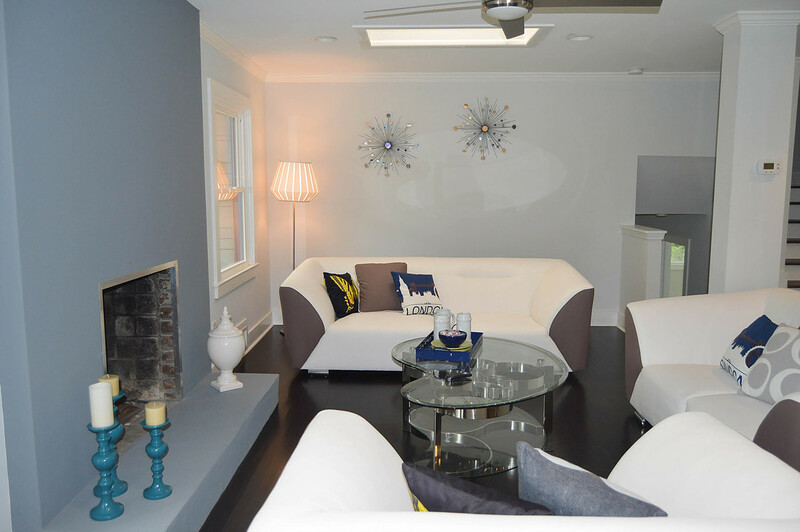 Home staging in Marietta is important because it creates a first impression to buyers. Not a lot of properties will get a second look which means that you need to stand out. When a property is not desirable, buyers move to the next property in the hopes to find the home of their dreams. If you need home staging in Marietta, call us today for more information!